Thousands of Nazi war criminals continued to receive disability pensions - in violation of German law. A report issued recently by the German Labor Ministry revealed that tens of thousands of suspected Nazi war criminals continued to receive disability pensions in violation of German law, which ruled twenty years ago that those pensions should be abolished. According to the report, when the law took effect it was estimated that 50,000 people would lose their pensions but in fact just 99 people who were proved to have taken part in 'crimes against humanity' were deprived of their pensions. 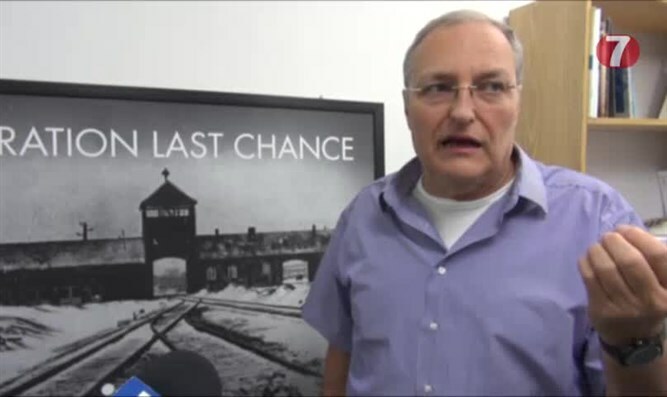 "These are very disappointing results," said Efraim Zuroff , head of the Simon Weisenthal center in interviews with local German media in response to the findings. "I never thought in my worst dreams that the number would be so low." He said that the Weisenthal Center had not had the opportunity to check the data independently. "This has made things much more complicated and less efficient. If we could focus on a number of cases I think it would be an entirely different project," stressed Zuroff.